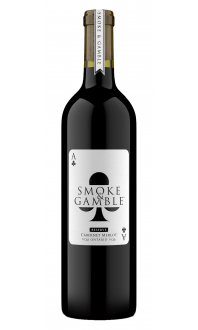 Sorry, Smoke & Gamble Cellars does not ship wine to United States. 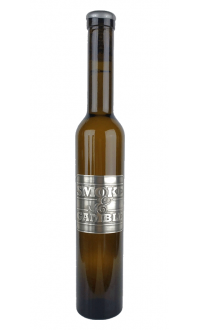 Garnet colour with a beautiful bouquet of black currant and cherry wrapped around notes of subtle oak. 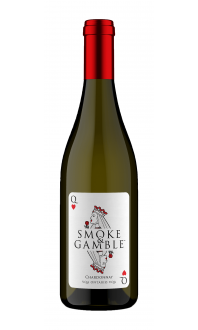 Fruit forward flavours of red and black berries accented by traditional herbaceous notes, very subtle notes of spice.